The Tournament was a great success. 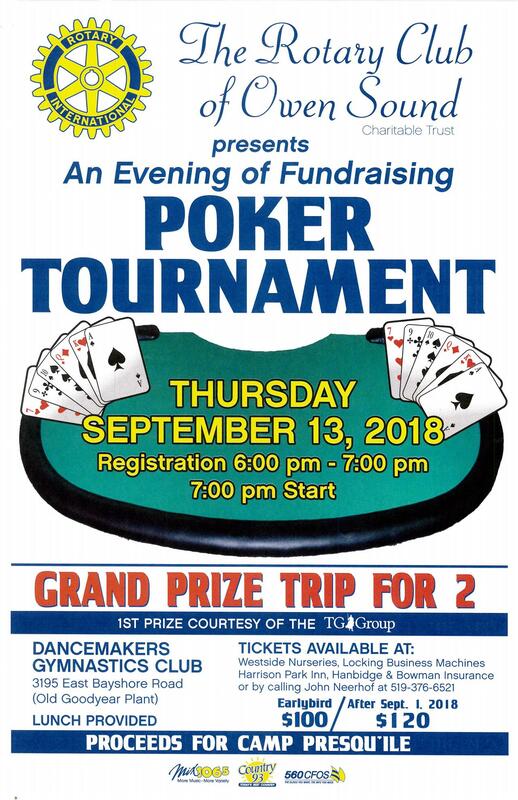 The Owen Sound Rotary Club's 7th Annual Poker Fundraiser is Thursday September 13, 2018. 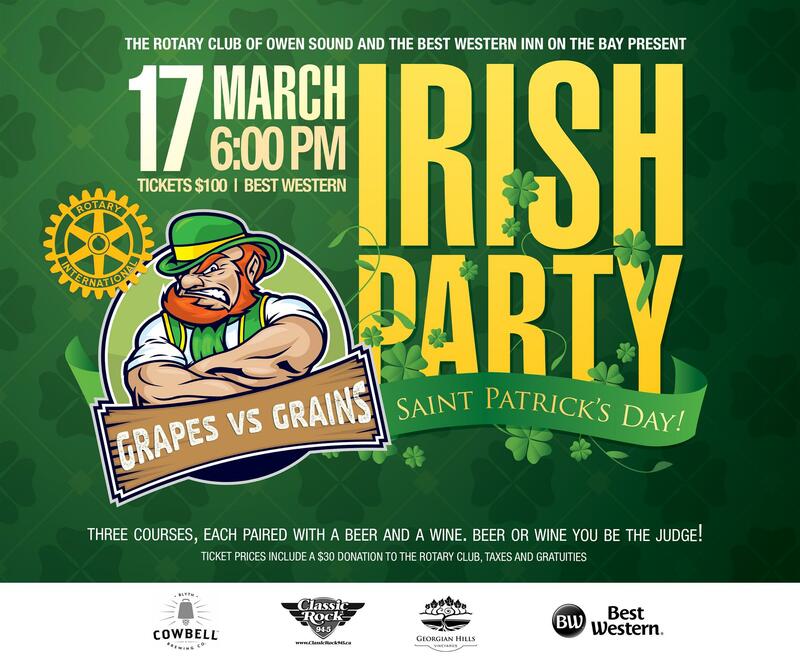 This is a fundraising evening with Texas Hold'em tournament style Poker. Prizes are awarded throughout the evening and to the top 9 players at the final table. 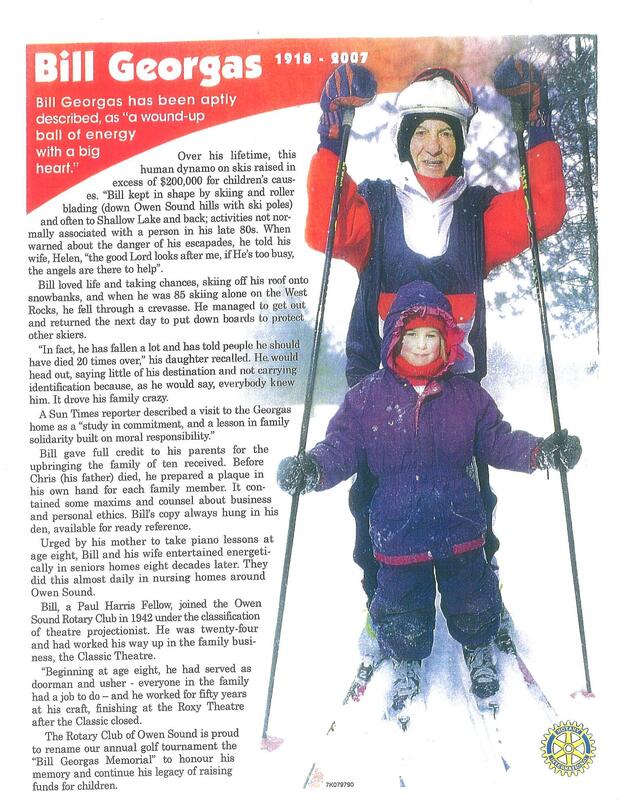 Please consider joining us for our 2018 Bill Georgas Memorial Golf Day at Legacy Ridge. The early bird price of $165 per golfer includes lunch, dinner, golf with cart, and prizes. Registration after June 19th is $180. Registration and lunch will open at 11:45 am. Lunch is included in your entry. A 1:00 p.m. tee-off for our best-ball/scramble format followed by social hour, dinner and a celebration. Our golf committee encourages you to fill out the attached registration form and get it back to us as soon as possible and no later than June 20th to reserve your spot at the early bird rate. If you are interested in any sponsorship opportunities for our tournament, please below or ask any of our Rotarians or committee members. 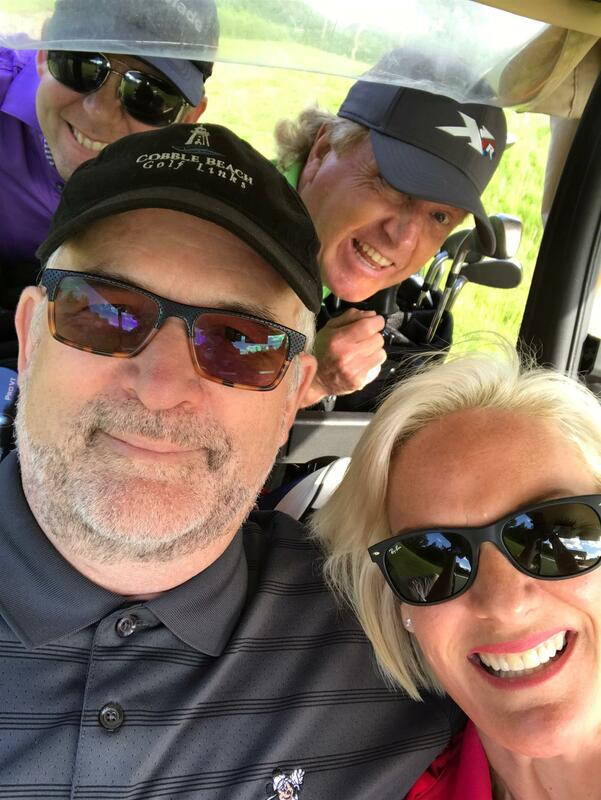 We believe that a day of golf at this tremendous Stanley Thompson designed golf course with good friends is a fitting tribute to Bill’s memory and continues his work for children’s charities. This great event is back again! Jack Gardhouse Celebration! Owen Sound Rotary had the opportunity to celebrate with Jack's friends and family his birthday and his 64 years in Rotary Service! For everyone that Jack has come in contact with he certainly has lived up to our motto "Service and above Self"
Thank you to everyone who joined us for this celebration. Please see our photo album below for photos from this great day. 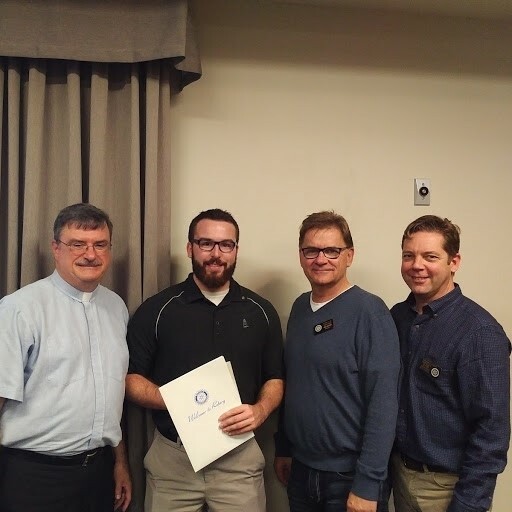 The Owen Sound Rotary Club welcomes our newest members. on their inductions into our Club. 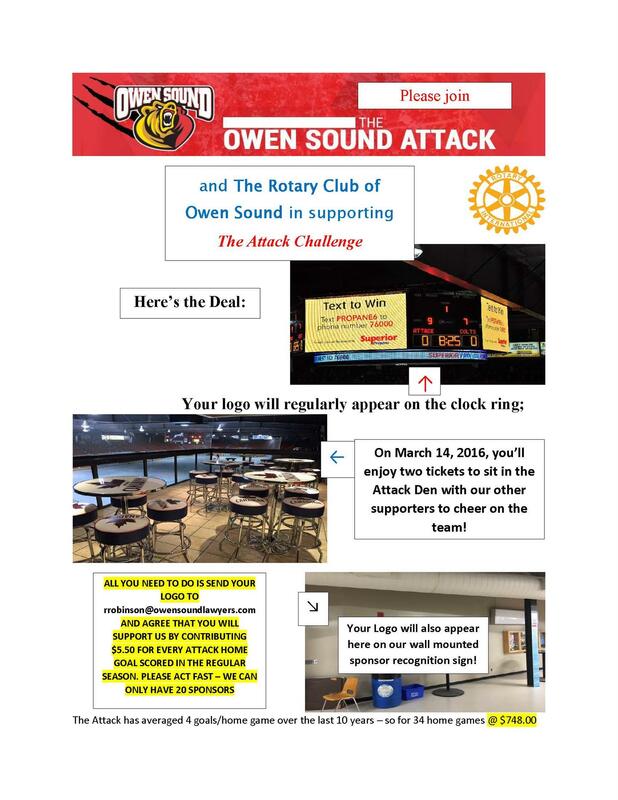 Owen Sound Welcomes Rotary District 6330! 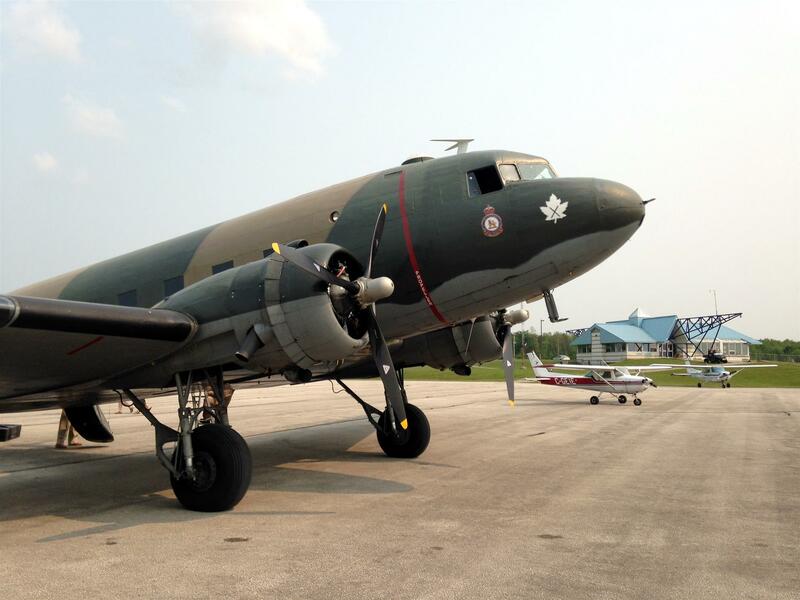 Another great Wings & Wheels event! 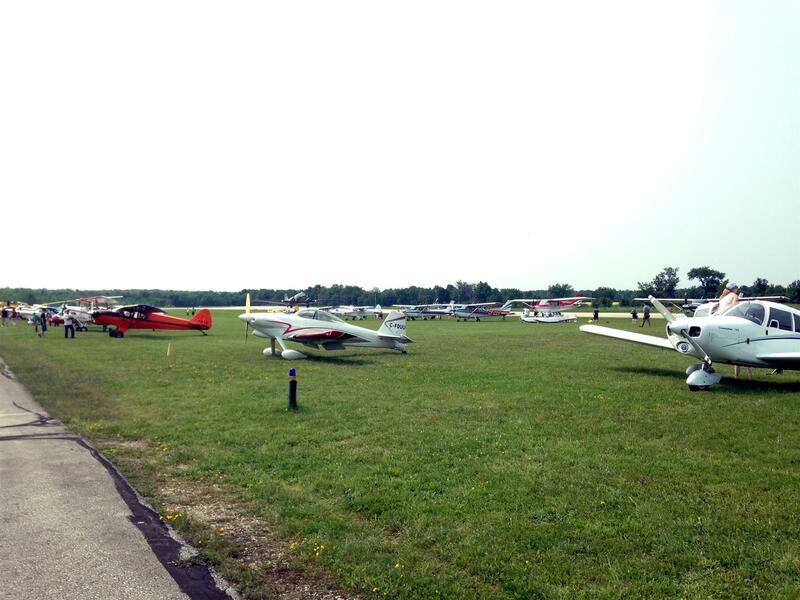 Saturday July 5th, 2015 was our 7th annual WINGS & WHEELS event. 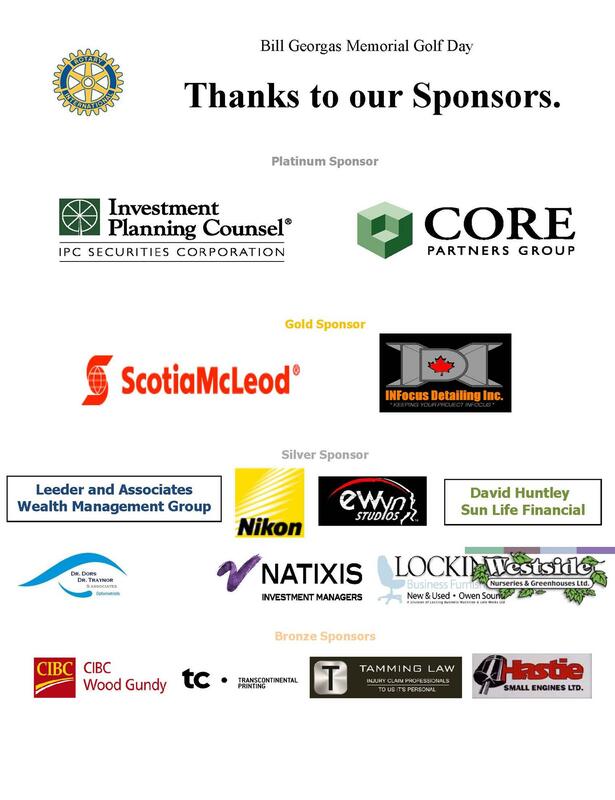 Great weather and the generousity of our sponsors made the event a great success. 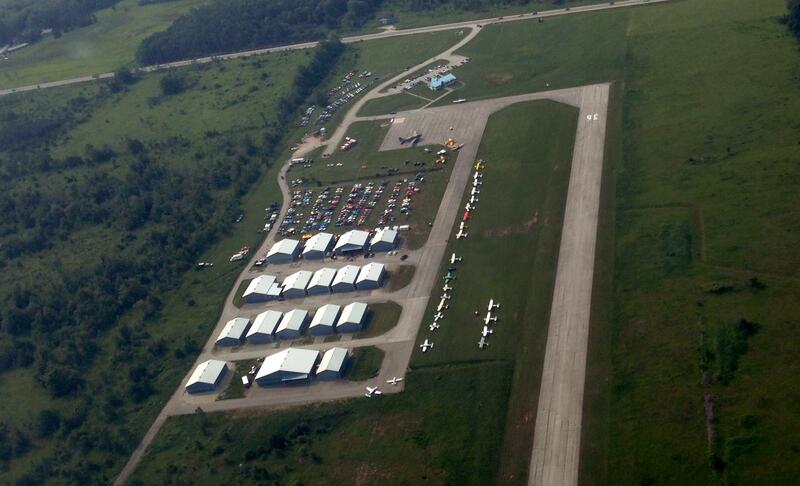 Thank you to all of our sponsors, people who brought their cars and planes out to show and everyone who attended. Your support ensures that we can continue to keep sending kids to camp! Check out the great article in the Sun Times celebrating our camp! 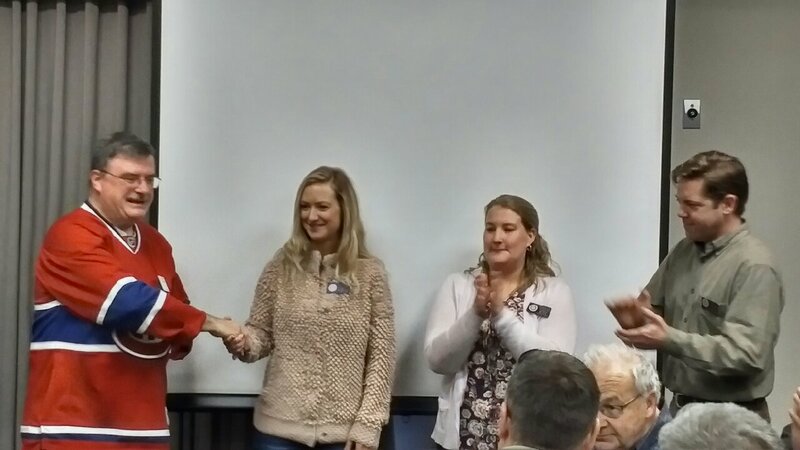 The Owen Sound Rotary Club is the proud sponsor of the new Interact Club of Owen Sound Colligate and Vocational Institute. Interact Clubs are a part of Rotary - for youth 12 to 18 years old who want to connect with other young people in their community. It is all about empowering young people take action, become leaders and gain a global perspective while having fun. These are skills that can last a lifetime. Congratulations to all of the ambitious young people at OSCVI who have made their new club a success already! It is that time of year again...Camp Clean Up Nights are here! Starting Monday May 4th, 2015 the Owen Sound Rotary Club will skip our regular 12:00 noon lunch meetings in favour of meeting Monday evenings at Camp Presqu'ile. We will fix, tidy and polish the camp to get it ready fo this summers camping season. Come out when you can, anytime after 4:00 pm. Dinner will be served at 8:00 pm. Camp Clean up nights: May 4, May 11, May 25, June 1, June 8, June 15, June 22. Next regular Monday lunch meeting: July 6, 2015, 12:00 noon at Best Western Inn on the Bay.